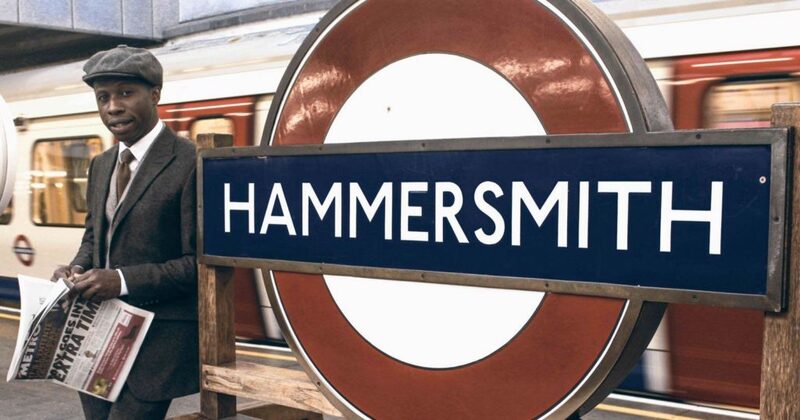 The Hammersmith has easily been identified by its quality suits inspired by the finest English tailoring and the dandy scene of the Harlem Fashion renaissance of the 1920’s through to the mid 1930’s. The Hammersmith was launched in the United States with a mission to enhance sartorial excellence both in the States, the UK and around the world, giving men a sense of worth, confidence and excellence. At The Hammersmith, we are more passionate about quality than you are and that is why we will only use the best Fabrics to ensure we deliver to you a most perfect tailoring experience. When we say, made-to-measure, we mean exactly that. If your your made-to-measure experience with us is anything short of that, we will either alter your product or re-make it.